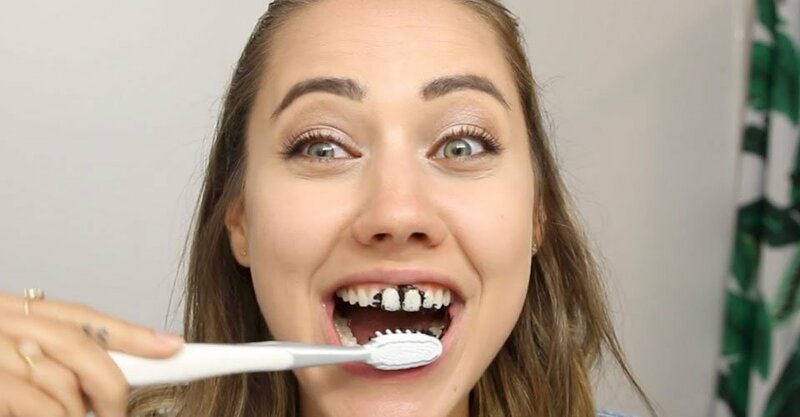 If you haven’t already spent hundreds of hours of your life watching an oddly fascinating YouTube video of activated charcoal teeth whitening, we’ll fill you in. 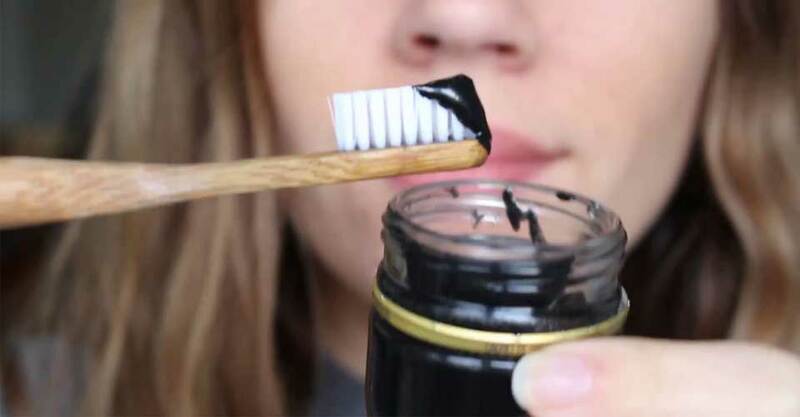 They’re using activated charcoal teeth whitening; a reheated, oxidized version of the stuff you buy for summer cookouts, like a natural tooth whitener. The strangest part? It works. Activated charcoal’s natural adhesive qualities let it bind with surface-staining culprits like coffee, tea, wine, and plaque, and take them off your teeth for good when you spit it out. However, its whitening power stops at stains. If your teeth are naturally darker or yellow, you’ll need to buy a product with a bleaching agent like hydrogen peroxide or try an in-office treatment. As far as safety goes, the fine, odorless and tasteless powder is ok to ingest, that’s why it’s sold in health food stores in tablet form. But ADA officials warn that until we know if it’s gritty enough to damage enamel, you need to avoid scrubbing it on your teeth. Manufacturers claim their charcoal-containing toothpaste and toothbrushes can “kill microbes and absorb gases causing odor.” This claim has yet to be tested, as research is still ongoing. We do know that charcoal is abrasive. If it’s too harsh on teeth, the product can prompt pearly whites to look more yellow than before. Strong substances can wear away enamel and expose dentin, that’s the softer, yellowish layer of a tooth. Break a tablet of activated charcoal and pour the powder contents into a cup. Add just enough water to cover the bottom of the cup (a teaspoon should do the trick) and mix to form a paste. Apply the paste gently on all exposed surfaces of your teeth. Wait 3 minutes, and rinse. activated charcoal teeth whitening is the buzzy health ingredient of the moment, showing up in everything from supplements to pressed juices to beauty products. 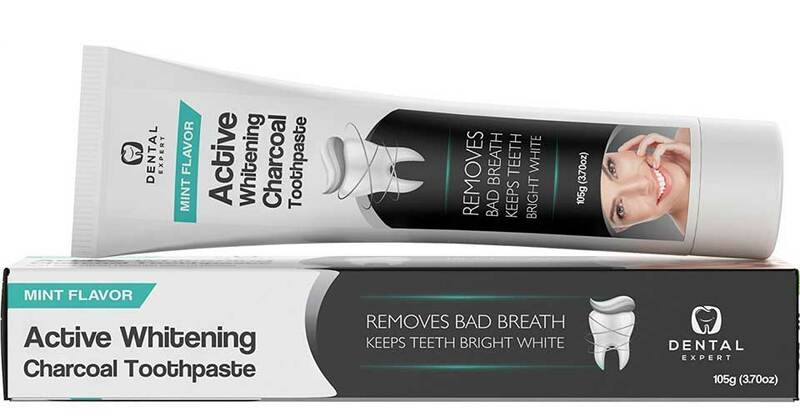 And now, it’s also made its way to the oral care aisle, with different brands marketing versions of activated charcoal toothpaste that claim to clean and whiten teeth and eliminate bad breath. 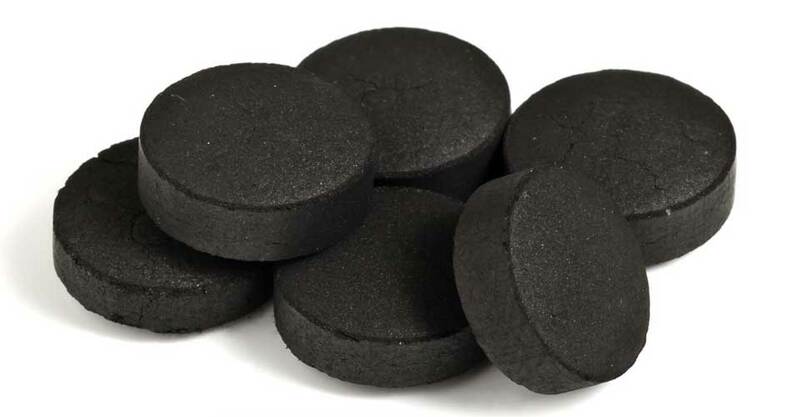 Because it’s so porous, activated charcoal is sometimes used in emergency rooms to treat certain kinds of poisoning and overdose. By “soaking up” the poison, charcoal prevents it from being absorbed into the stomach. By this logic, some people believe activated charcoal can also be used to soak up toxins in the body (or in this case, stains on the teeth). Activated charcoal teeth whitening has been used on the body for thousands of years, and there are some people that claim that these products and claim to get some benefits. But is it a good idea to use toothpaste that contains activated charcoal? And will the ingredient really whiten and “detox” teeth? As of today, that there aren’t any long-term studies on activated charcoal as an ingredient in toothpaste. 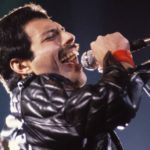 The science of charcoal ‘attracting’ particles has been well-studied in hospital toxicology departments and air filtering systems, but according to experts, they recommend to wait for more research to determine its true safety, especially when used in the mouth. If you do decide to use activated charcoal teeth whitening toothpaste, dentists agree that you should do so cautiously and sparingly. Remember that charcoal is an abrasive ingredient and frequent use could wear down the enamel on your teeth. That’s why certain people should avoid activated charcoal toothpaste altogether. If you have a lot of recession of gum tissue, the roots of the teeth may become sensitive as a result of the abrasive quality to charcoal toothpaste. If you’re keen on trying this new treatment, some dentists recommend using charcoal toothpaste from a reputable brand and taking note of any unusual symptoms, like raw or bleeding gums and an increase in sensitivity. If you experience any of these symptoms, stop using charcoal toothpaste right away and make an appointment with your dentist. What brands should I try? 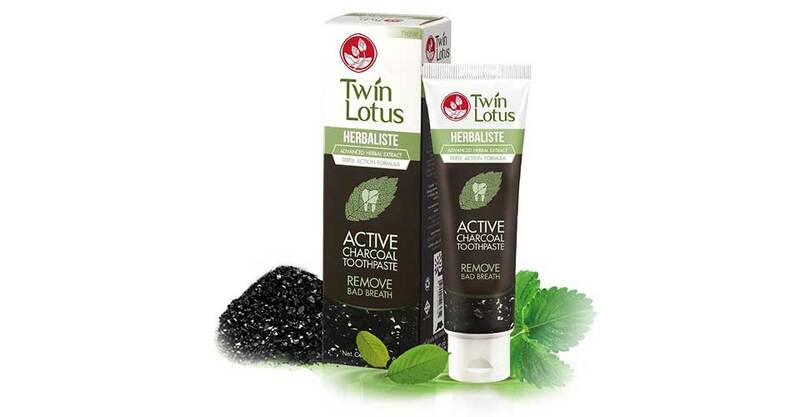 With over 1,000 reviews on Amazon and a four-star average, Twin Lotus earns bragging rights for best charcoal toothpaste on the oral hygiene block. It’s a non-abrasive selection that features a triple-action formula to kill bad breath, remove bacteria, and whiten teeth simultaneously. Advanced herbal extract leaves will create a refreshing sensation in the mouth, though a handful of reviewers found the taste to border between “minty” and “weird,” but not “horrible.” Guys with fragile bridgework will find the product specializes in soothing teeth after a good rinse. But the fact it harnesses similar oral healthcare virtues as other premium toothpaste and goes beyond the call of duty makes it the champ in its category. Forget the fact it looks like something you’d stumble upon in a mom and pop holistic shop. Contrary to disbelief, this charcoal toothpaste remains a Bestseller on Amazon with a huge international following to back up its mass appeal. An all-natural composition of active minerals and organic charcoal gets it all done – halitosis determent, bleeding gums treatment, and oral disease prevention – at a ridiculously affordable price. If it does one thing best, that’s comfort the mouth with fresh mintiness to push self-confidence through the roof during close encounters with others. No artificial flavors. No coloring. No GMOs. This tasteless charcoal gum powder eliminates the awful tang of a charcoal oral freshener, along with harmful additives such as fluoride, hydrogen peroxide, and surfactants from its composition to save your ivories from bacterial threats. Brushing activates the charcoal’s properties, lifting stains and removing toxins that cause damage to your enamel and gums. Most reviewers found the powder to lighten their teeth in a matter of days, while also recommending use in the shower to avoid a cesspool of black goo in your sink. Those with sensitive teeth will find the abrasiveness of the powder incredibly light. 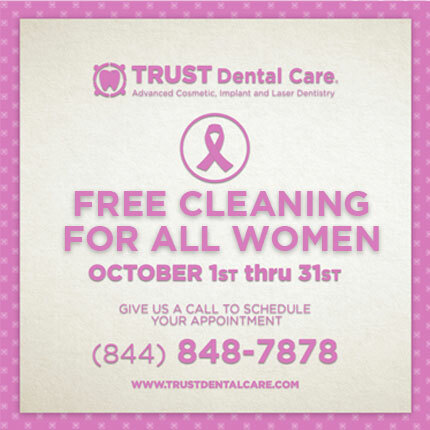 The company even offers a money back guarantee if unsatisfied with the results. 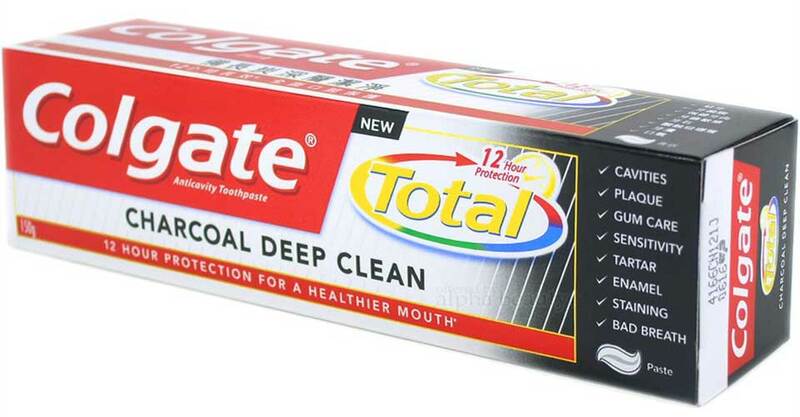 One of, if not the only major oral hygiene brand to dip its teeth into the black lagoon, Colgate sells its own charcoal toothpaste that’s very hard to come by in stores. 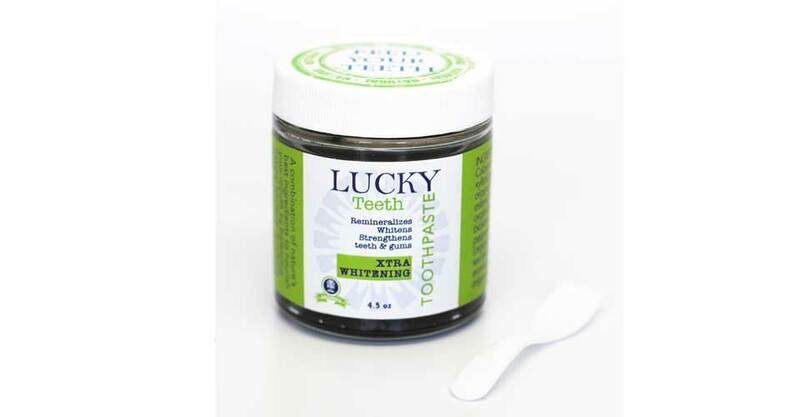 It introduces a unique formula blended with micro-charcoal particles to seep through the cracks for rigorous brushing that protects the enamel from foreign agents, mainly fighting off cavities, which many reviews claim it does superbly. Rinsability proves to be just as impressive with all sooty washing away cleanly. Employing the right brushing techniques will ensure your mouth stays fresh for hours on end. Toothpaste in a jar looks criminally suspect. In the case of this offering, the outcome is far from it. This fluoride, glycerin, and gluten-free elixir come loaded with antibacterial and detoxifying agents to extract gums and teeth to balance natural bacteria in the mouth. A variety of infused oils attributes to the remineralization of enamel while fighting off mouth infections and bad breath. As all is put in motion, activated charcoal goes to work for tarter and plaque cleanup. What are other products made from Charcoal there on the market? Anti-aging remedy: Charcoal contains potent compounds that can help produce a healthier and more radiant complexion. Acne treatment: Depending on the severity, charcoal can double as an exfoliator and spot treatment to absorb impurities from beneath the skin for smoother results. Hair volume enhancer: Dirt and oil weigh down your mane, so cleansing the scalp with charcoal removes surface pollutants minus any residue to make hair feel lighter and more full. Skin healer: Bug bites, cuts, rashes or any minor infection at that, it serves as an ailment to cure and relieve skin. Toxin removal: Besides pulling grime from our pores, it can prevent the gastrointestinal absorption of certain drugs and toxicants, even increase their elimination after absorption. Face or full-body, several of the industry’s indie and staple skincare brands are embracing the trend with the launch of new products that fall right into the category. Remember, the tooth whitening market is a billion dollar industry, so if it was fully safe and effective, the big brands would be using it. In short, if you want whiter teeth, your best bet is to book an appointment with your dentist. The safest way to whiten your teeth is by using a well-tested product coordinated by a dentist. Zoom, Nitewhite, and Ultradent products have been the top whitening products for many years as stated by independent testing agencies. If you’re still not sure, call Trust Dental Care to know more about our teeth whitening methods with 100% guarantee and no stressful experimentation. I picked up a jar of activated charcoal powder at TJMaxx about a month ago. I have used it only once daily since then. I have begun noticing unusual pangs in my teeth every once in a while…and when I eat frozen grapes every day, my teeth are sensitive now and stay so for hours later. I even feel that a bottom tooth is a bit loose, but don’t know for sure. I was planning to make a dental appointment recently and then thought that perhaps I could think of things that could be causing these weird sensations before I call for an appointment. I google it and now feel that I may have been using it for too long a time….so I’m going to back off the frequency of use and see how that goes. Tooth sensitivity is a common side effect of toothpaste that is too abrasive. Abrasive toothpaste or agents like charcoal slowly strip off layers of enamel (and is especially bad for your gums and can cause gum recession) which would cause the more sensitive part of your tooth, the dentin, to be exposed and make your teeth feel more sensitive. I’m a dental hygienist and I do not recommend charcoal toothpaste. It won’t make your teeth less yellow and the only germs in your mouth that need removing can be removed 100% effectively with just a toothbrush and floss. If natural toothpaste is what you want, skip the toothpaste and save your money (or use toms). Water is actually safer than most toothpaste and just as effective (the toothbrush is doing all the work). If you want mint flavor use a mouthwash. one reason your teeth are hurting is because you are not supposed to use this product daily. You are supposed to use it maybe once every two week. Charcoal is not like normal toothpaste, and will hurt your teeth if used too often. I would recommend stopping the use of this product, and allow your teeth a break from the abrasive charcoal. It is unfortunate that you did not mention Dr. Brite. They have an oral care line with their toothpaste being fluoride-free and EWG Verified that also whitens with a WHITE activated charcoal. Look it up on Amazon. It is a fallacy to think you can’t use this type of toothpaste every day. The regular toothpaste you use every day is more likely to cause harm to your teeth and gums. Mike, can you cite evidence that standard toothpaste is more harmful than charcoal toothpaste? Just trying to learn more on the topic. Thanks. I would highly recommend using this dental miracle which is actually in use since 1000 of years ago. I personally have had good results with it. In my younger years, I used to be a smoker and an avid coffee drinker (still am :)). As I learned to live naturally and more healthily in my early 30’s, I came across many homeopathic and natural remedies to replace old habits. 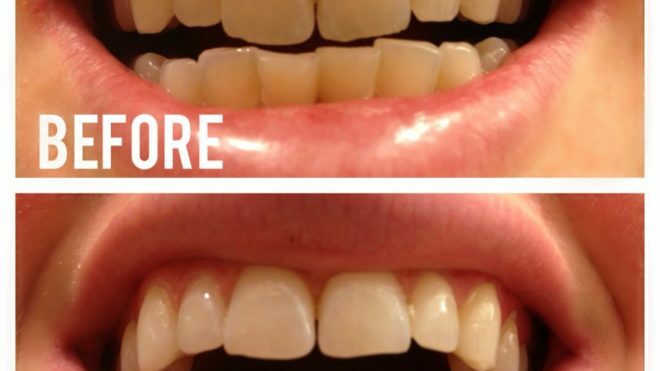 I tried everything from teeth bleaching to Crest White-Strips. While these things helped, I no longer wanted to use chemicals on my teeth. Fortunately, I found activated charcoal toothpaste and learned that it was an all-natural and organic alternative to other teeth whitening methods (which were also very hard hitting on the pocket-book). LOL Jessica it’s so obvious you work to sell and promote these products it’s embarrassing to read your comment. Pauline, it’s funny that you would so rudely jump to the conclusion that she sells and promotes it when she did not list a company or product. All she did was say how wonderful activatesd charcoal is. I agree and would suggest the same thing. I too have quit using chemicals every where I can, since we bring in enough toxins just from breathing I opt for natural health wherever I can. Maybe you should try it yourself. All us holistic hippy girls are trying to do is live cleaner and greener from the inside out. No harm there. I’m not promoting or being paid for this reply FYI. Who cares if she sells it? She’s talking about toothpaste. I see no link to purchase charcoal toothpaste. Maybe, just maybe she actually uses it. Thanks for providing this informative article. Got interesting information here, would love to visit here again. I’ve been looking into teeth whitening options to use before my sister’s wedding. It’s so interesting that charcoal’s natural adhesives bind with and remove the stains on your teeth! I’m going to have to look into this more because it would be great to have a quick natural option to get my teeth bright before the big day! Stains on your teeth occur in the filmy layer that develops from the food and beverages that you intake. The best way to get rid of this layer and remove surface stains is to brush them away. Baking soda is a gentle abrasive that can work away from the filmy layer and eliminate stains.